For the all important add on to your new bag! 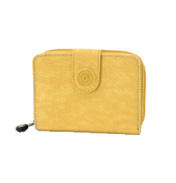 Matching purses and wallets are available in the same colourways. 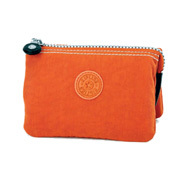 Beautifully designed and full of useful pockets & zips these purses and accessories are sure to delight. Also a really useful pencil case for school or work. No excuse necessary to treat yourself! 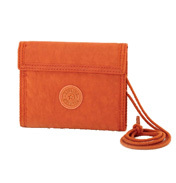 Everybody wants a Kipling handbag but does anyone ever think where does the name kipling come from? In the early days when the designers were looking for the perfect brand name for a handbag brand, they were looking for a name that everyone could pronounce, wherever they were. A name that didn't have any strange and unexpected meanings in another language. Kipling came from the author of "The Jungle Book", Rudyard Kipling, and this brings the monkey into perspective - which are found on every Kipling bag and handbag. All new season colourways available – please enquire if there is a colour you want that is not displayed.